...is the next b-side from Vital Hotdog Function. That's a good idea - we should have our very own yOTTube for strictly OTTish or OTTified videos only. jobriath wrote: Afternoon, all. After reading your most recent page, I have to ask: Are you a cult? Whizbang wrote: Maybe the Time thread. Those guys are high on life and probably won't throw food at us. Except maybe small chocolatey things. 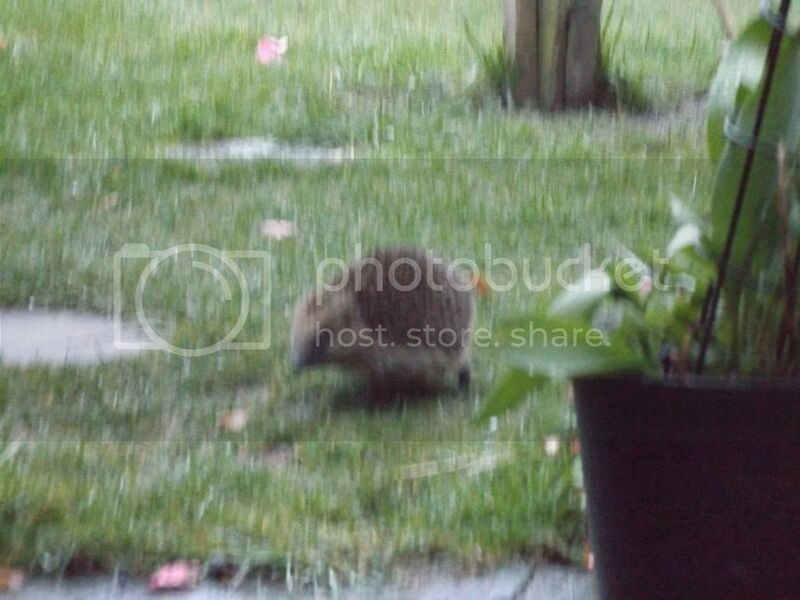 Prickly sighting in the garden a few millinopix ago! Couldn't get close enough to get a decent quality photo but there it is! Ah yes, the pun bags are like bees. We must find the hive and kill the Queen! 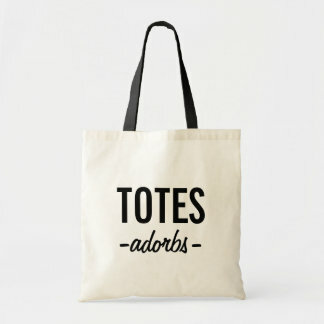 BlitzGirl wrote: Also, there's a puns bag?! I MUST FIND IT AND DESTROY IT. Anything can be a real word in the OTT! If Blitz was a real word before, it doesn't look like a real word any more. ucim wrote: I'll just drop this here. This is exactly how I predict the future to be. Ah yes, Megabus is one of the bigger coach companies over here too. I don't think we have Greyhound though. My keyboard is also 30% faster. Wow it really doesn't seem that long ago since the last Madness! Time is raptorish (it flies). I did not get to see the skycircle alignment due to unmolpish weather conditions. As I have not yet said so, and have got a pm from mrob asking me to say so, I was indeed "Yappo" in the IRC at the very e** of day 2. And to redundantly repeat, just to be sure, I agree with 7 otters in a bar. Trying desperately to connect to the irc! It's frustrating watching a roomful of people listening to your own stuff without being able to communicate! Spaceman Spiff wrote: I found a RELATED quiz! Sadly, not as RELATED as it could be. Sustainabilizer wrote: OTTers presently present: Svenman, StormAngel, Eternal Density, Neil_Boekend, HES, BlitzGirl, lmjb1964, sus_organizer, Sustainabilizer, addams, PSR.